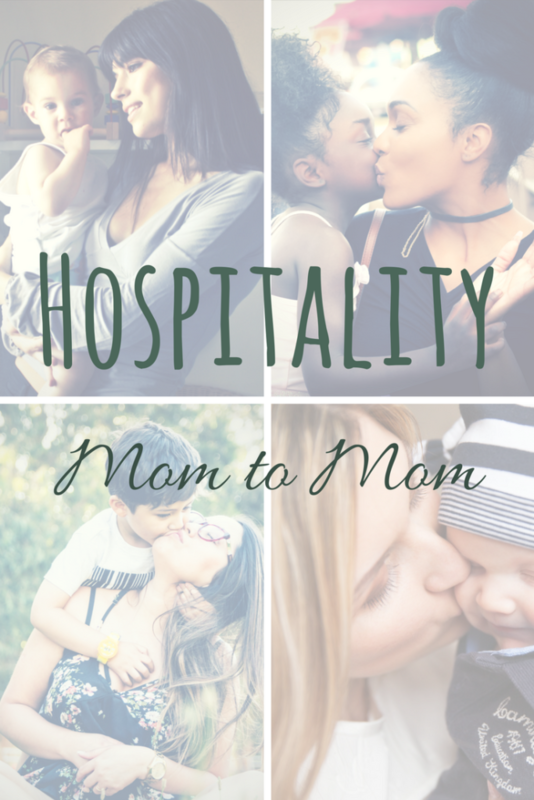 As moms, we can so quickly become alienated from fellowship, lonely, and burdened under the weight of our responsibilities. 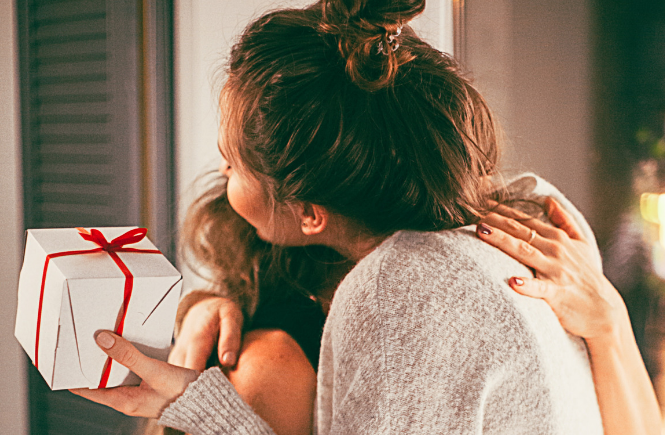 Our family is at the center of all we do and our care for them can sometimes leave us drained, discouraged by our failures, and thirsty for a word of hope. This is why it is so crucial that as women we are steeped in God’s word, and looking for opportunities to build other women up in their faith. Hospitality is an important avenue for both giving and receiving encouragement. 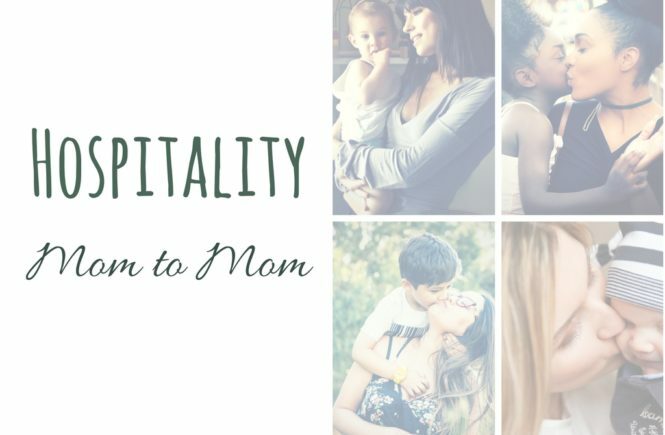 I want to walk you through a really interesting Scripture that shows us why the right fellowship is important, and then I want to give you some really practical ways you can implement hospitality in the busy and often unpredictable season of motherhood. This is the world we live in. Paul’s list perfectly describes our culture and media as a whole. We are bombarded with its influence daily. Paul’s warning is “Avoid these people!” But what I find even more fascinating is he particularly mentions “idle” (or more literally, “weak-willed”) women to be most at risk of falling into the trap of deception. Donald Guthrie notes that the reason these women were captured by such lies has nothing to do with intellectual inferiority. 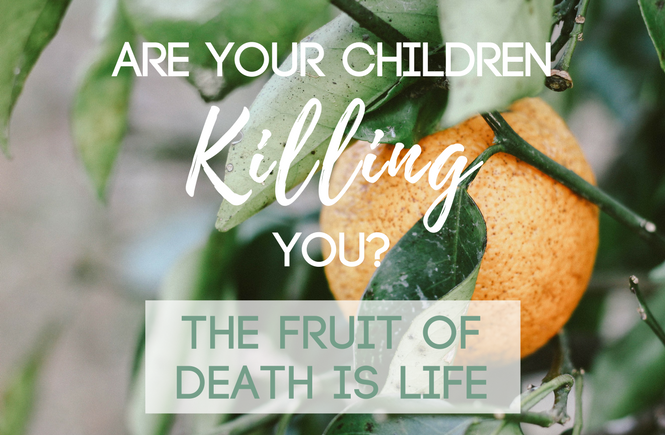 Our station in the home is grinding, and exhausting, and without regular refreshing, we are prone to a weakness that only comes from feeling buried under sin without being transformed by truth. On your last nerve with your children, frustrated with your husband, sleep-deprived, and biting. You may react without thinking, and do what you must to survive the day, but there is a quiet building of a heavy heart, a heart that is sorrowed by your failures and weakness. Wow. That puts “weak-willed” in a totally different light, doesn’t it? I’ve been there. Desperate for a sense of order and organization, scrolling through blogs, Instagram, and Pinterest (boy, haven’t they wormed their way in? ), eager for a quick fix, some genius insight from a mother who has it together more than I do. Reading desperately, and initiating all manner of new tactics–still feeling utterly sunk–always learning and never coming to a knowledge of the truth, because I am looking in the wrong place. I pray we would recognize the never-fading value of the Word of God, and ask the Lord to show us how we might lead others to that eternal buoy. It is so simple, yet it is a daily battle. How can we, as mothers, strengthen one another in this fight to continue in the wisdom that leads to salvation? I believe hospitality is a huge key to this kind of faith-strengthening camaraderie. Ironically, the season I feel the busiest, is the season I need this most. 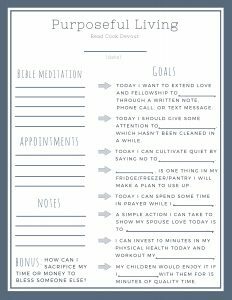 I truly believe that God blesses our efforts to stay connected and well-watered, and He will show you creative methods for finding the time you need. 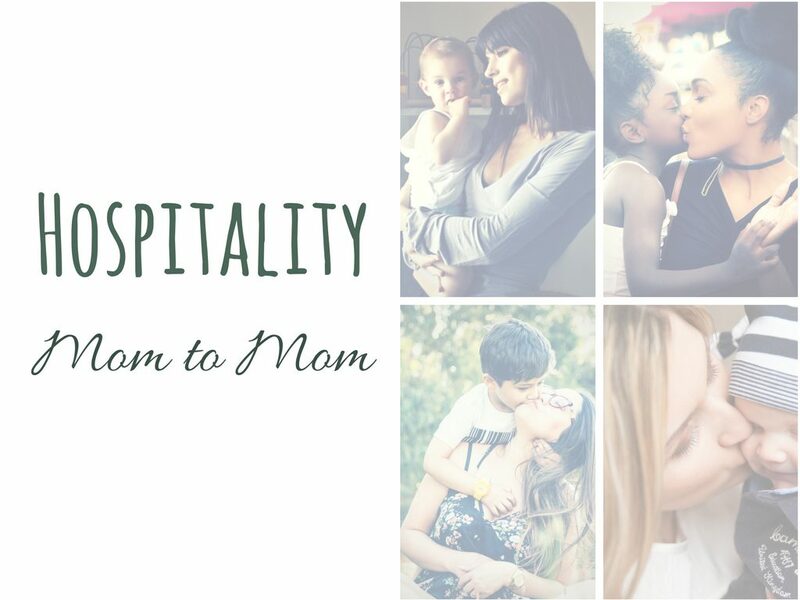 Hop over to my friend Angela’s page, Everyday Welcome, where I share four practical ideas and five tips for how to make mom-to-mom fellowship doable, and how to support one another in pursuing the wisdom that brings life. And if you want to check out our Facebook Live video, we talked about this together and it was so fun! 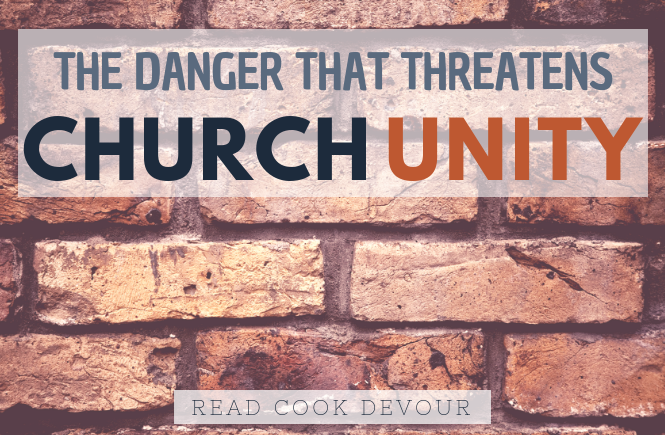 Read Cook Devour is where Stephanie shares recipes, strategies for kingdom-minded living, and practical discussions of Scripture. 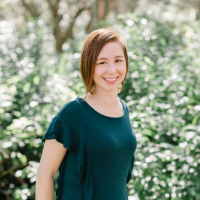 She is passionate about helping women think deeply about God’s Word and apply it to their lives. Stephanie lives on the west coast of Florida where she keeps busy as a wife and mother of two. She is an active member of her church, as well as a leader of the women's ministry. She is also vigilant about keeping her freezer stocked with ice cream. I definitely think in this motherhood life we need the fellowship of others to keep our sanity. Love this intro. Going over to check out the full story!